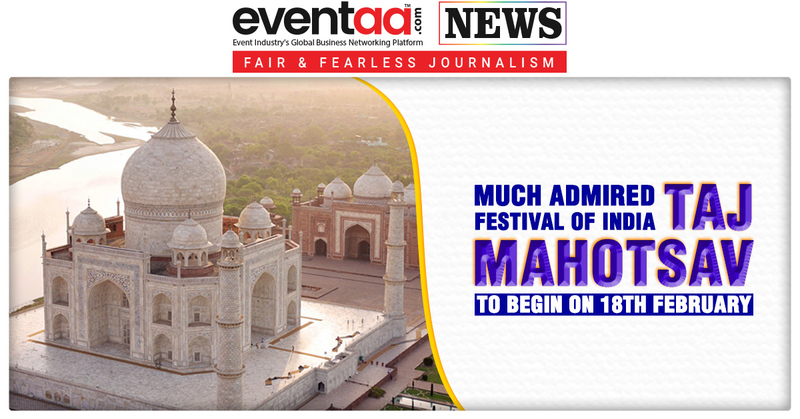 Home News & Update English Much admired festival of India, Taj Mahotsav to begin on 18th February. Much admired festival of India, Taj Mahotsav to begin on 18th February. Shilpgram, a place near the eastern gate of Taj Mahal, is a host every year to an admired festival of India, Taj Mahotsav. Taj Mahotsav is being celebrated since 1992. Every year this festival brings in renowned national artists because of the beauty of romance that The Taj Mahal possesses. Taj Mahotsav 2019 will start on 18th February and last till 27th February. Well-known artists, musicians, dancers & chefs are present during this Mahotsav every year. Apart from artists, the Mahotsav is a host to some of the most amazing handmade carpets, pottery & wood/marvel carvings. For shopping beasts, this festival is a boon. The stalls at this festival contain some of the most beautiful jewellery, show pieces, traditional dresses, lamps, curios, old as well as contemporary furniture and what not! For kids and adults, there are rides ranging from thrilling to fun-filled, this is something that makes Taj Mahotsav a festival of all. Entry fee to this festival is just nominal 50 INR. 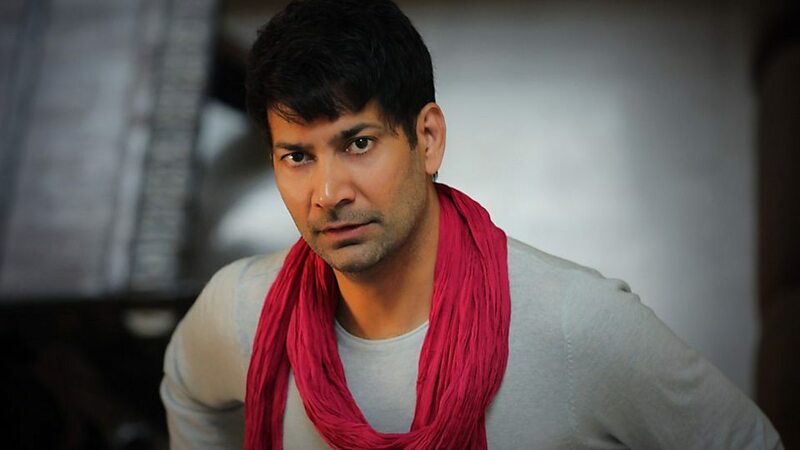 Jasbir Jassi: A Punjabi singer, lyricist & actor known for some of his hits like Laungda Lashkara from Patiala House, Pyar Mere from Dobara, Mahiya from Hope a little sugar & Mel Karade Rabba the title track. In 2016, he released his Sufi trance called O Laal Ni written by Baba Bulle Shah. The singer will perform on 26th February. Ritu Pathak: Jalebi Bai from the film Double Dhamaal made her voice a unique one in the Bollywood industry. Before that she had worked with Shankar Ehsaan Loy in Housefull singing Pappa Jag Jayega, Pritam Chakraborty in Thankyou and Action Replayy singing Raziya Gundo Mein Phas Gayi and Hello Darling. She would be performing on 25th of February. 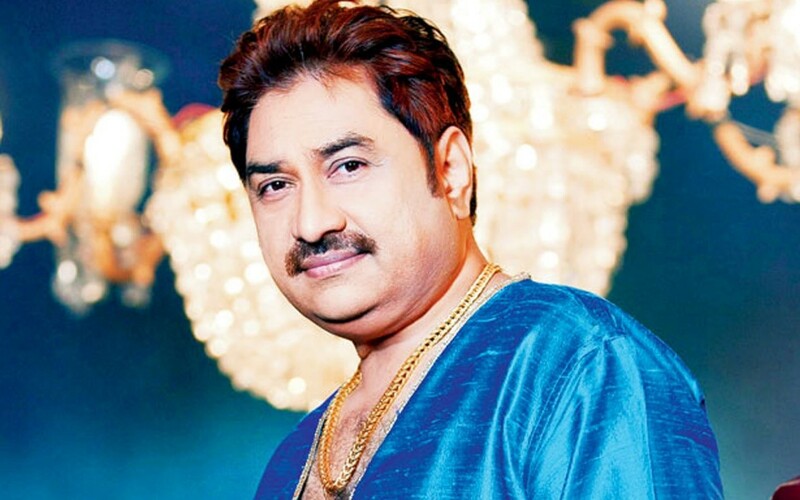 Kumar Sanu: He has won best male Playback singer award for five consecutive years. His works like Chand Sitare from Kaho Naa Pyar Hai, Ek Ladki to Dekha to Aisa Laga from 1942: A Love Story, Ankhon Ki Gustakhiyan from Hum Dil De Chuke Sanam, Ladki Badi Anjani Hai from Kuch Kuch Hota Hai, depicts the wide range the singer’s voice possesses. In 2009, the singer won Padma Shri. He would be performing on 27th February. 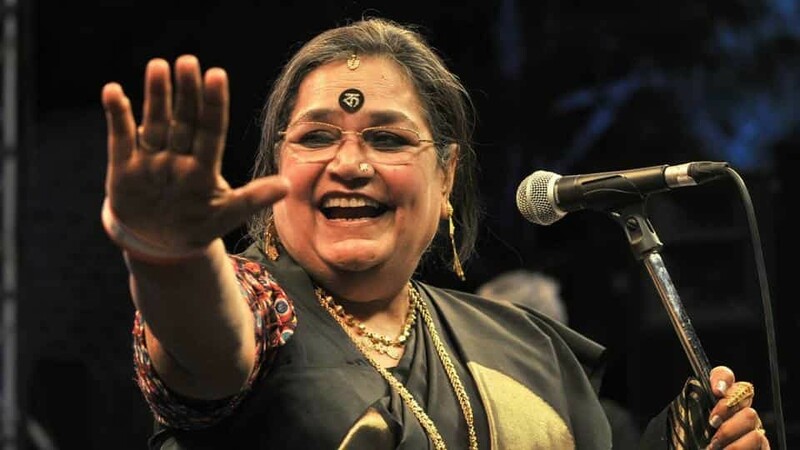 Usha Uthup: Mehbooba Mehbooba from Sholay, Dum Maaro Dum from Hare Krishna Hare Ram gave her voice the most eccentric recognition a voice can get in the Indian cinema. Her musical career started way back in the 1970s with Laxmikant Pyarelal where she sang Jogan Pritam Ki for the movie Devi. Singing was her passion, and she was as passionate any singer who starts his/her career at a bar in Chennai. Usha Uthup would be performing on 20th February. 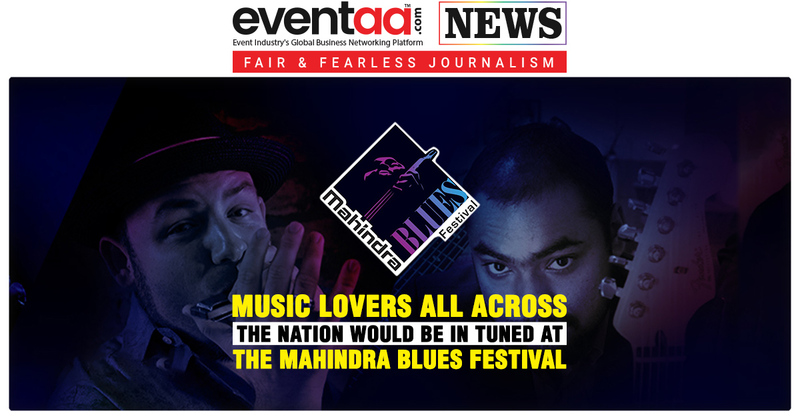 Music lovers all across the nation would be in tuned at the Mahindra Blues Festival.